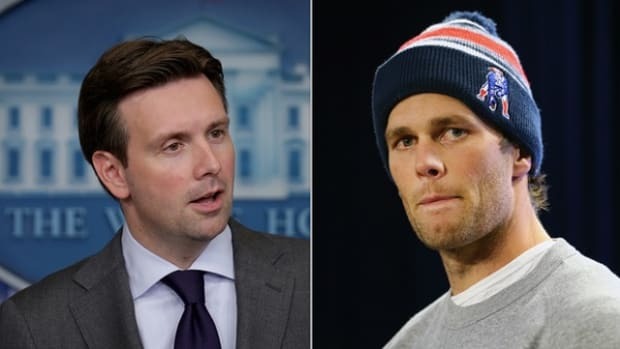 The NFL released its report on "Deflate-gate" Wednesday afternoon, but is it possible that the White House knew, weeks ago, that it would implicate just one player, quarterback Tom Brady, in "more probable than not" cheating? 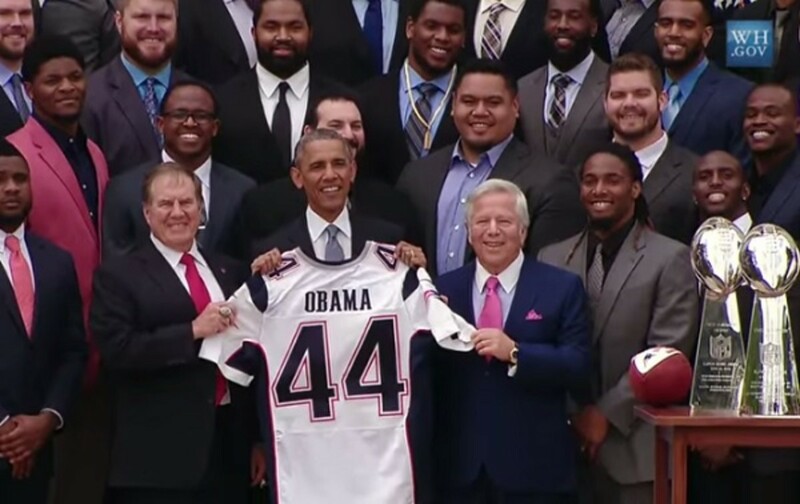 Two weeks ago, the New England Patriots visited the White House to celebrate their victory in Super Bowl XLIX with President Obama, an event that had a lot of White House reporters wondering how President Obama would handle the under-investigation cheating scandal that had largely faded from the limelight. 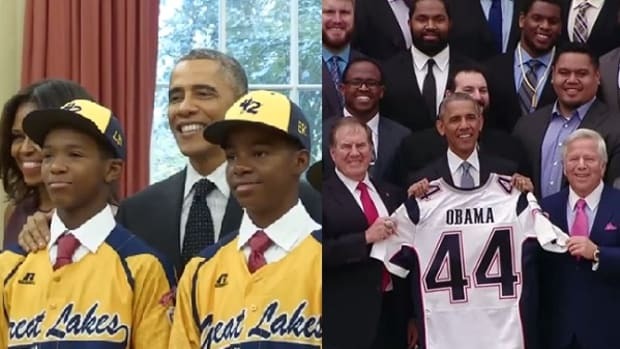 The White House had staked out a position by standing with the Jackie Robinson All-Stars in their cheating scandal because those were children who were undermined by the actions of adults, an excuse that wouldn&apos;t hold water for the Patriots. "I usually tell a bunch of jokes at these events, but with the Patriots in town, I was worried that 11 out of 12 of them would fall flat. (Laughter.) All right, all right, all right. That whole story got blown a little out of proportion." Quarterback Tom Brady was a no-show to the event, citing, at the time, a "family commitment." 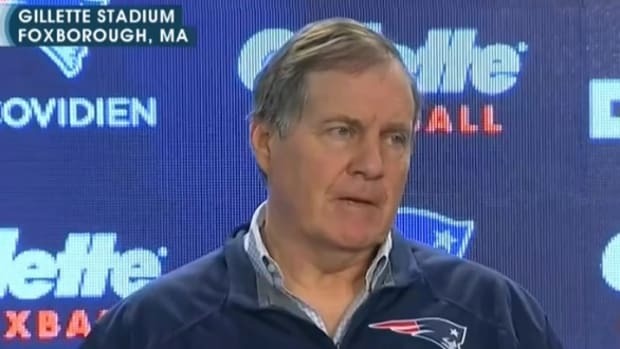 "For the reasons described in this Report, and after a comprehensive investigation, we have concluded that, in connection with the AFC Championship Game, it is more probable than not that New England Patriots personnel participated in violations of the Playing Rules and were involved in a deliberate effort to circumvent the rules. In particular, we have concluded that it is more probable than not that Jim McNally (the Officials Locker Room attendant for the Patriots) and John Jastremski (an equipment assistant for the Patriots) participated in a deliberate effort to release air from Patriots game balls after the balls were examined by the referee." Based on the evidence, it also is our view that it is more probable than not that Tom Brady (the quarterback for the Patriots) was at least generally aware of the inappropriate activities of McNally and Jastremski involving the release of air from Patriots game balls." According to the report, McNally did, indeed, "receive valuable items autographed by Tom Brady," and while Brady declined to provide investigators with any documentation or text messages, McNally and Jastremski had plenty to incriminate him. 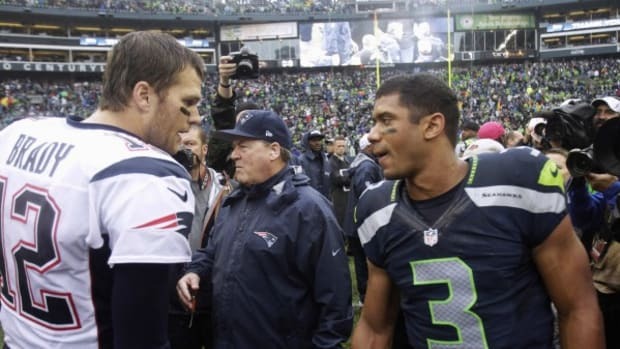 Additional evidence of Bradys awareness includes a material increase in the frequency of telephone and text communications between Brady and Jastremski shortly after suspicions of ball tampering became public on January 19. After not communicating by telephone or text message for more than six months (based on data retrieved from Jastremski&apos;s cell phone), Brady and Jastremski spoke by telephone at least twice on January 19 (calls lasting a total of 25 minutes and 2 seconds), twice on January 20 (calls lasting a total of 9 minutes and 55 seconds) and twice on January 21 (calls lasting a total of 20 minutes and 52 seconds) before Jastremski surrendered his cell phone to the Patriots later that day for forensic imaging. These calls included conversations relatively early during the mornings of January 19 (7:26 a.m. for 13 minutes and 4 seconds), January 20 (8:22 a.m. for 6 minutes and 21 seconds) and January 21 (7:38 a.m. for 13 minutes and 47 seconds). 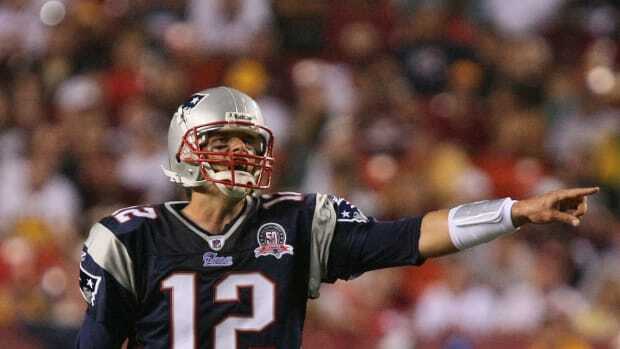 Brady also took the unprecedented step of inviting Jastremski to the QB room (essentially Brady‟s office) in Gillette Stadium on January 19 for the first and only time that Jastremski can recall during his twenty-year career with the Patriots, and Brady sent Jastremski text messages seemingly designed to calm Jastremski (“You good Jonny boy?”; “You doing good?”). For his part, Jastremski sent Brady text messages confirming that he was okay (“Still nervous; so far so good though”) and cautioning Brady about questioning (“FYI...Dave will be picking your brain later about it. He‟s not accusing me, or anyone...trying to get to bottom of it. He knows it‟s unrealistic you did it yourself...”). So, yeah, Brady cheated, and it just so happens that when the Patriots visited the White House not two weeks ago, Brady was the lone conspicuous absence, due to a "family commitment" that didn&apos;t keep him away from the team&apos;s stadium that day. 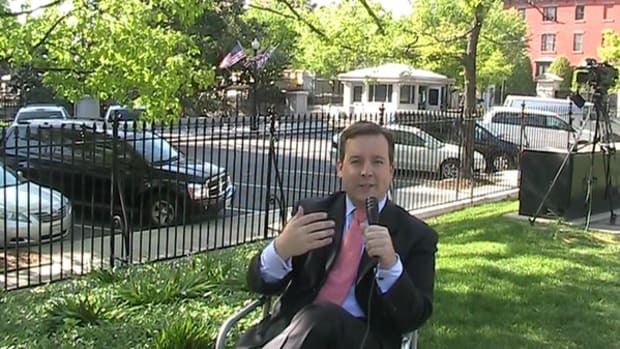 Is it possible that the White House was tipped off to the report&apos;s devastating contents regarding Brady&apos;s involvement? 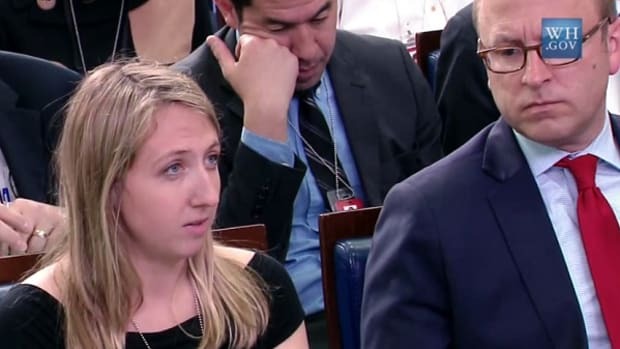 So far, the White House isn&apos;t saying. 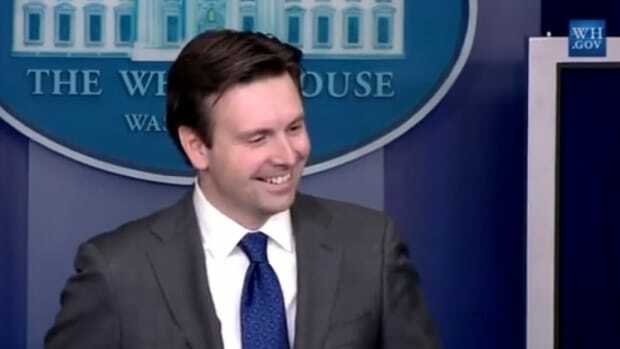 Press Secretary Josh Earnest has not responded to requests for comment, but whether the White House was tipped off or not, Brady&apos;s fortuitous absence spared President Obama the taint of a photo op with the only player to be implicated in a cheating scandal that will irrevocably mar the New England Patriots&apos; (or as I like to call them, the "New England Asterisks") Super Bowl victories.